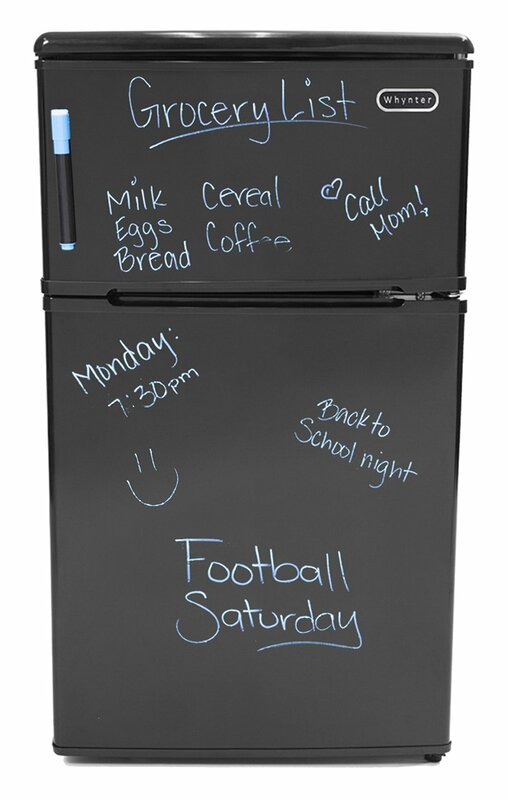 Whynter is a popular brand name for many impressive refrigerators and other home/kitchen appliances. However, there are many other top brands that make impressive refrigerators. Since article’s heading is about Whynter beverage refrigerator so I will concentrate on the same here. 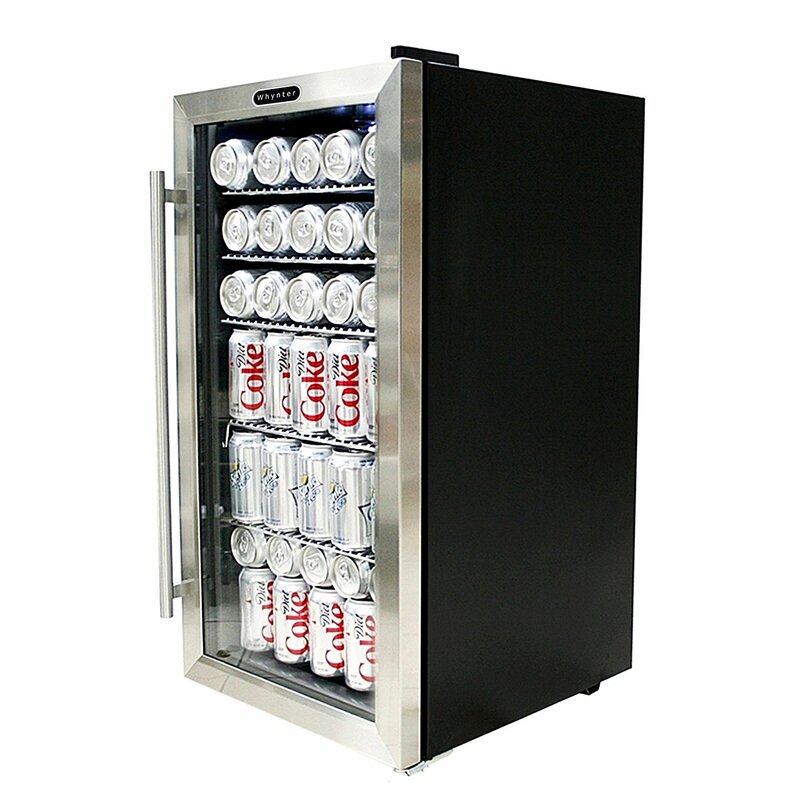 This Whynter BR-130SB beverage refrigerator has the capacity that can be used to store 120 x standard 12-oz can, so the storage capacity is impressive. 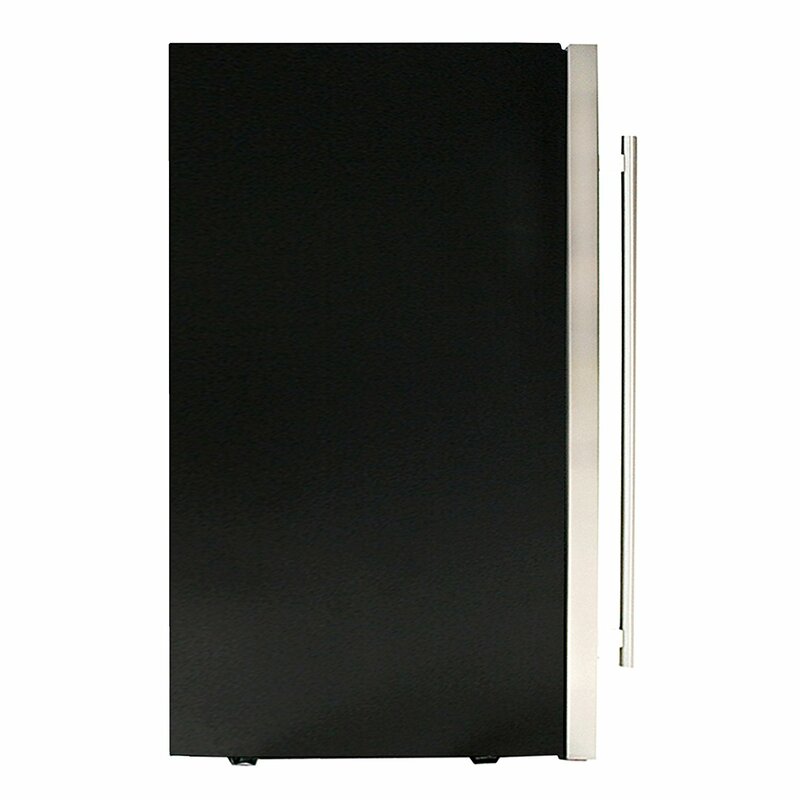 Talking about the appearance of this beverage refrigerator, it carries black cabinet and stainless steel door frame that make it a stylish refrigerator without any doubts. It will surely give a stylish touch to your home décor. 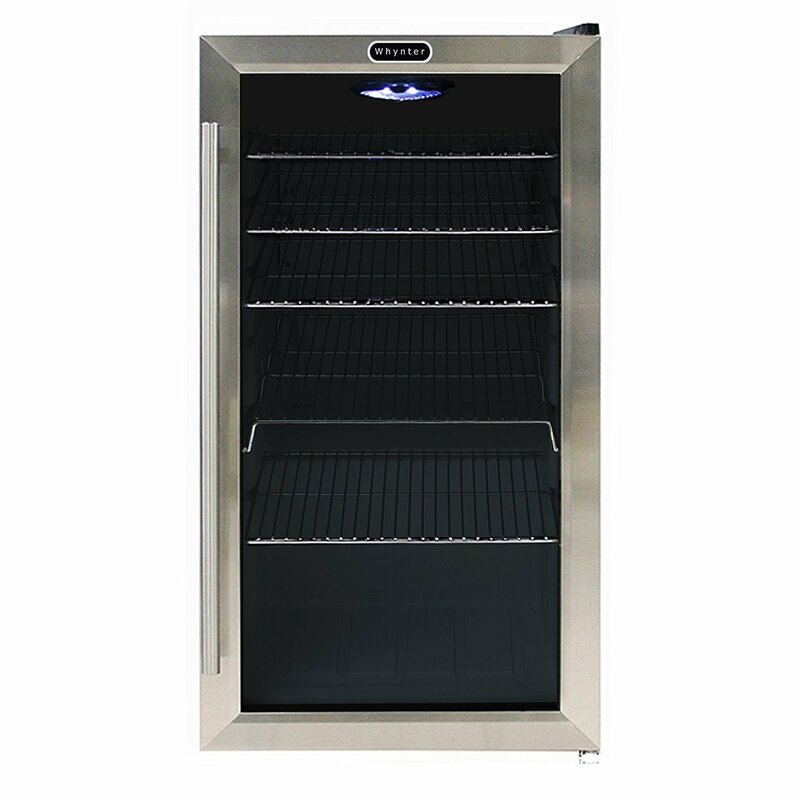 The measurement is 18.5-inch long, 17-inch wide and 33-inch high, and it comes with a free-standing setup with a reversible door. 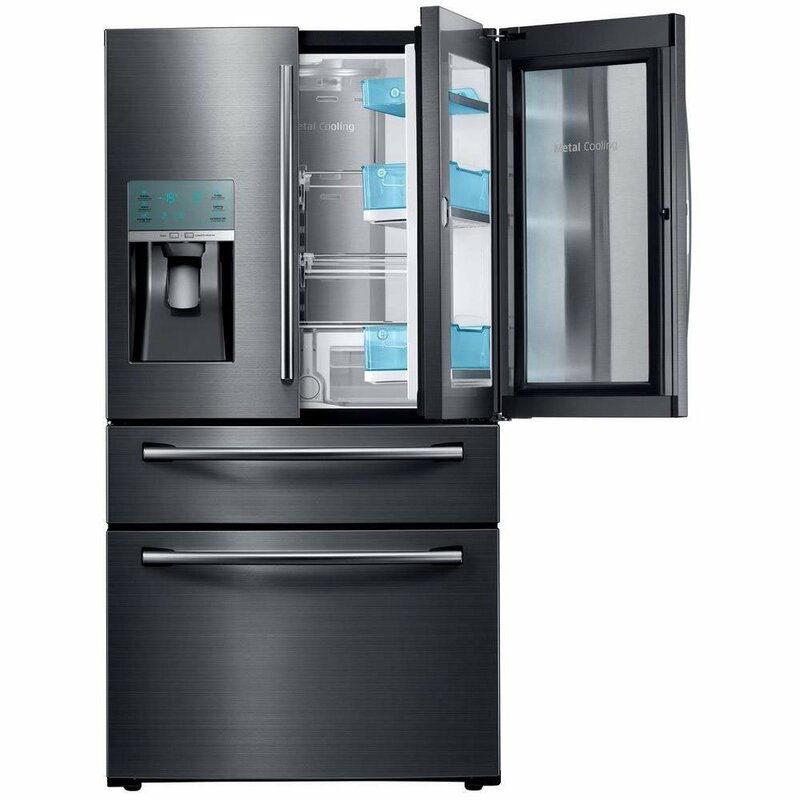 Whynter BR-130SB refrigerator allows mechanical temperature control that has temperature range from 30° F to 60° F.
It also comes with a soft LED light with on/off switch to light up the interior. This 5.75 cu. 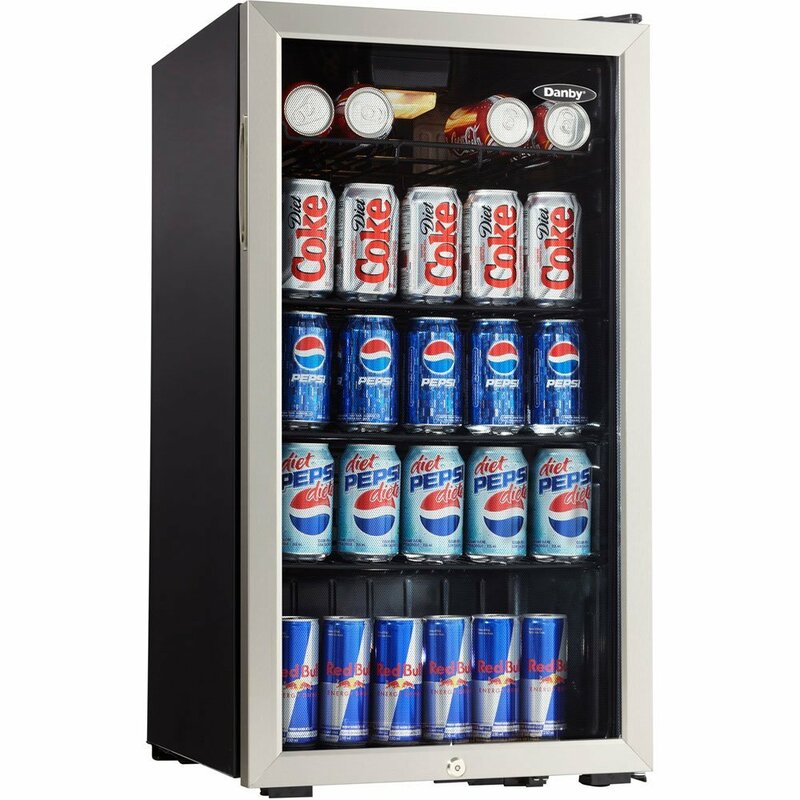 ft. storage capacity beverage refrigerator comes with an advanced compressor and internal air-cooled system to ensure reliable temperature throughout the unit. 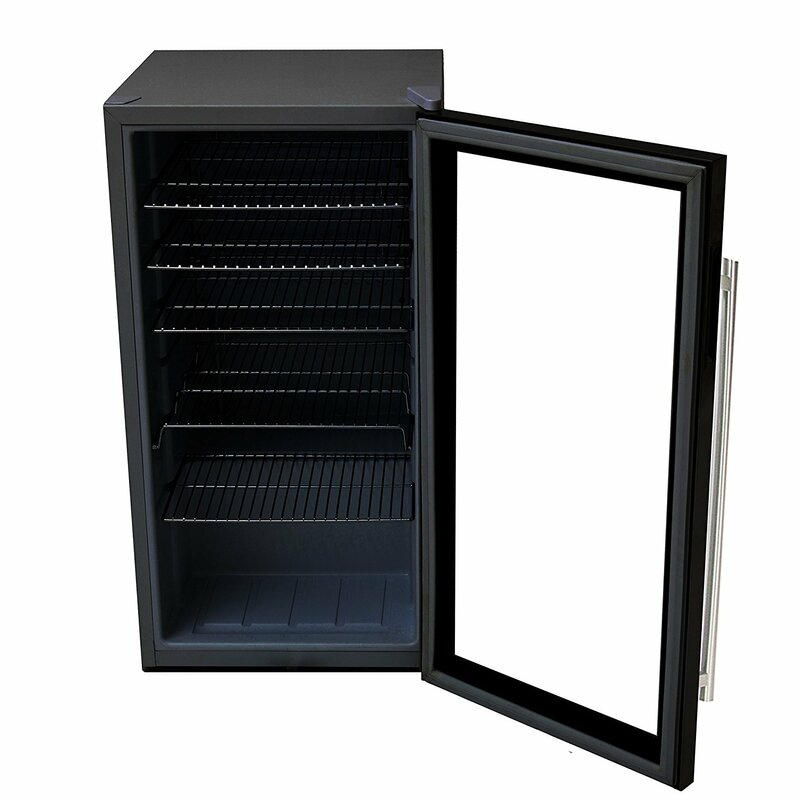 High quality glass door, which is trimmed glass door with sleek black cabinet. 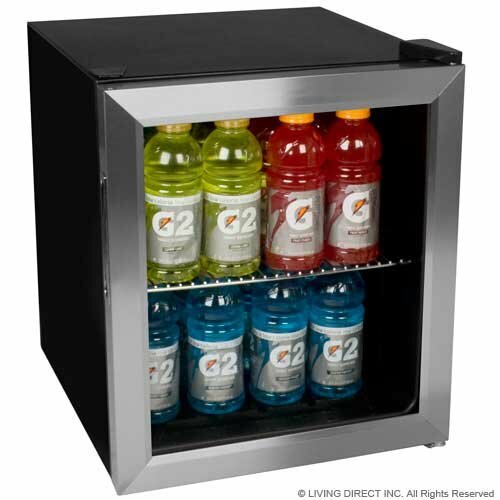 Keeping even temperature spread in mind, Whynter BR-130SB beverage refrigerator delivers internal fan-forced circulation. 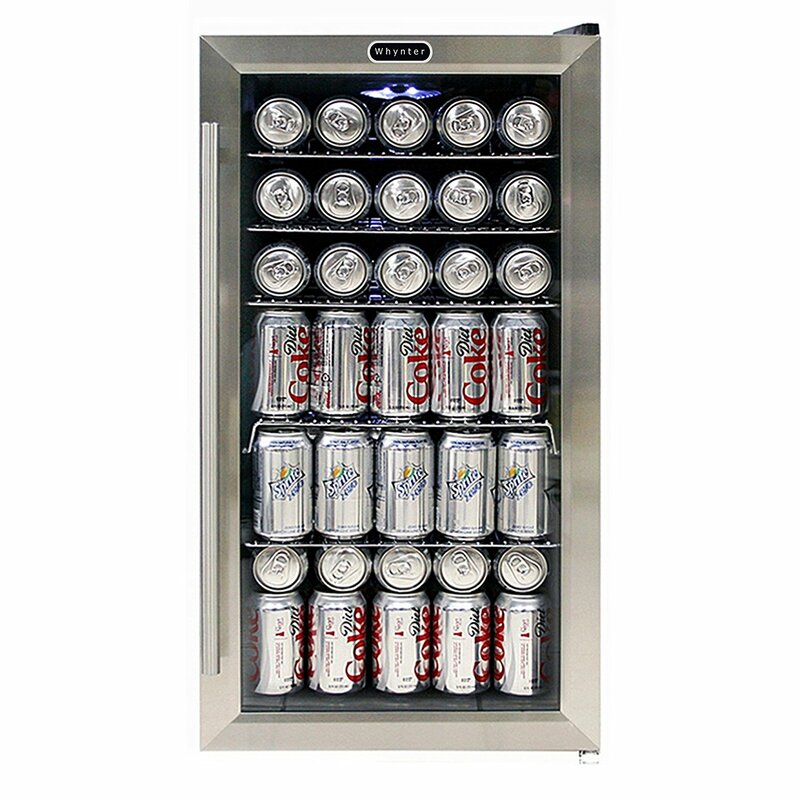 The top, second and third shelf has 15-can capacity while the fourth, fifth and bottom shelf has 25-can capacity.